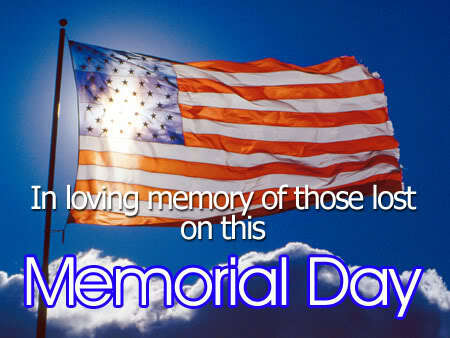 Citrus Catering & Events: The Foodie Blog: Happy Memorial Day! Remember all that served this Memorial Day. Thank you! Mondays with Michelle is up over at Makes me wanna Holler, make sure you check out my Memorial Day post!